Teesside High School has a proud history of achievement and is keen to continue to attract outstanding pupils who will most benefit from the opportunities and experiences available here. The School offers both bursaries and scholarships; please find the relevant information below. The Board of Governors is committed to ensuring that bursary funds are available to assist families with limited means whose children are most likely to benefit from the education opportunities on offer but whose financial circumstances would otherwise not allow them to educate their child at Teesside High School. Parents who intend to apply for a bursary should contact the Finance Manager at an early stage in the admissions process. Once the School is satisfied that a place would be offered, then a bursary application will be considered. All bursary applications are treated with the strictest confidence. A bursary will be offered as a percentage reduction in School fees and is calculated on a sliding scale based on the results of means testing of the family’s financial position; taking into account income, expenses, assets and liabilities. Bursaries are offered for one academic year at a time and, if re-applied for, are subject to annual means testing. The bursary funds available will vary year to year and the Board of Governors retain absolute discretion as to the number and amounts of awards made. Hardship funds may be available to help families who already have a place at the School, but whose circumstances have changed significantly during their time here. In honour of Hurworth House School, we have a fund for specific postcodes in Darlington and the surrounding areas. If you live in the postcode areas DL1, DL2, DL3, DL6 or DL7 you may be eligible for a Hurworth House bursary of up to £2,000 per academic year for your child/children. You may also be eligible for additional assistance through our standard bursary scheme. For further details on bursaries, please contact the Finance Manager. 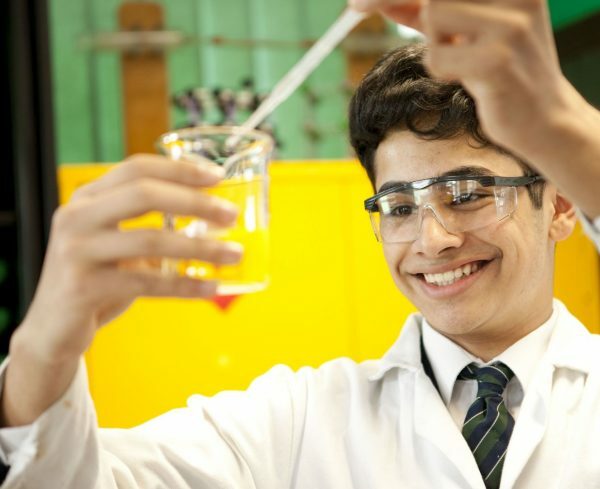 Teesside High School offers a number of scholarships to recognise able and gifted students in both the Senior School and Sixth Form. Scholarships are awarded on the basis of written tests, auditions or trials and through interview with a member of the Senior Leadership Team. 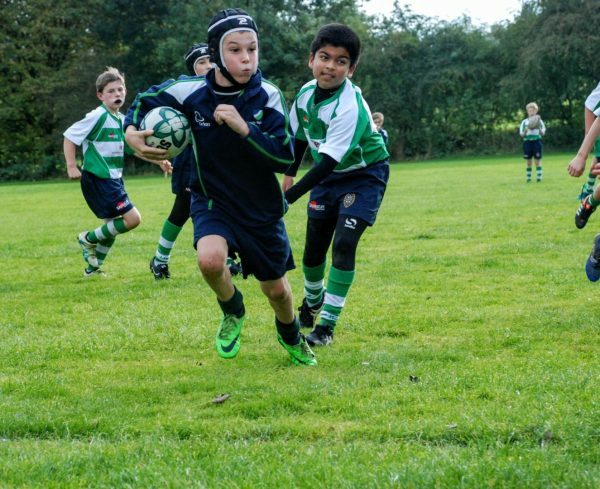 Pupils joining Teesside High School in Year 7, from either the Prep School or another primary school within our local community, are invited to participate in an active transition programme which promotes a seamless start to life in the Senior School. 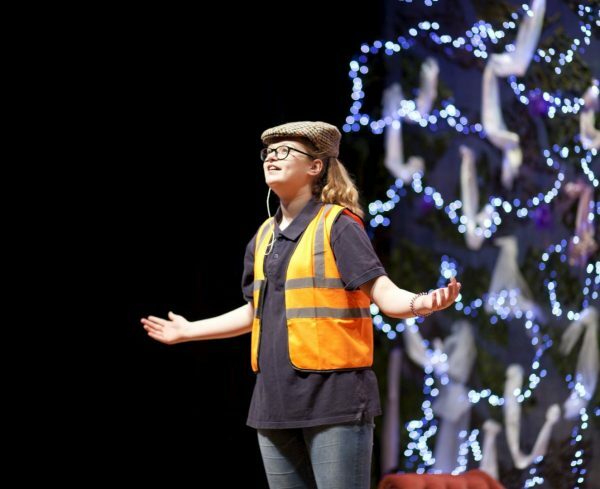 As part of this programme, pupils take part in a number of ‘Into Year 7’ days. On the first of these days, in January of the preceding academic year, pupils sit a computerised assessment which allows us to judge their current level of learning. Selected pupils are then invited to apply for a scholarship following successful assessment. 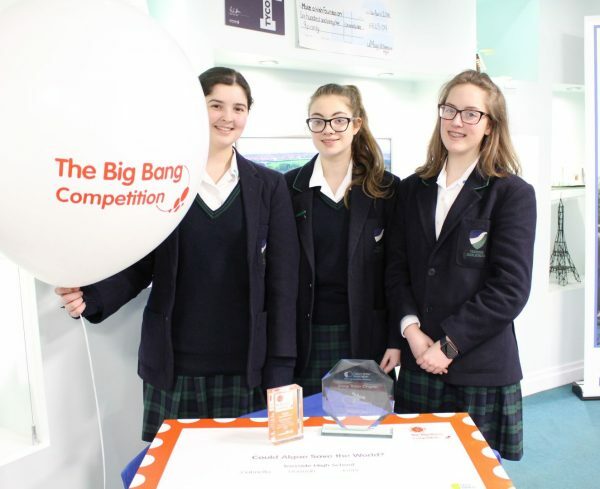 Named after our predecessor schools which date back to the 1800s, the Cleveland Scholarship for Girls and Queen Victoria Scholarship for Boys are awarded on entry into Year 7 and recognise high levels of academic ability alongside excellence in one other area, such as music or sport. Teesside High School offers a Sixth Form Scholarship for general academic excellence. 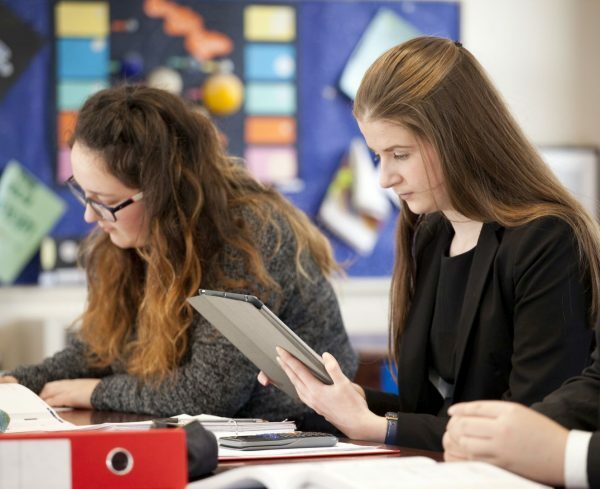 For Year 12 entry, it is expected that students will achieve predominantly A*/A grades at GCSE and demonstrate outstanding ability in at least two subjects they choose to continue to A Level. The Board of Governors at Teesside High School is committed to attracting students of considerable potential into our sixth form from schools within our local community. Applications are welcomed from students who have achieved outstanding grades at GCSE and will benefit from the high quality and rounded education so highly valued at Teesside High School. As well as the prestige of being a Governors’ Scholar, the award of the scholarship entitles the holder to a fee discount which is in two parts. The first is a fixed discount, currently £1,000 per annum, and the second is the opportunity to apply for a means tested bursary. Subject to certain criteria, the Governors’ Award for Academic Excellence would normally last for the student’s full time in our Sixth Form. Applicants must demonstrate a high level of academic ability and be expected to achieve Grade As and above at A-level. 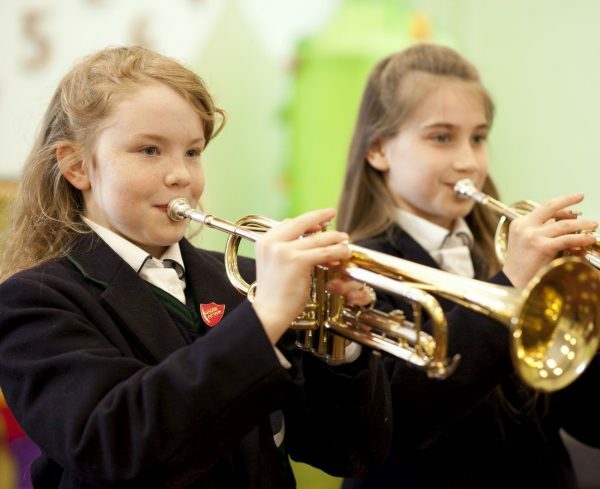 We are proud of our achievements in music at Teesside High School and we believe that pupils showing exceptional musical skills should be suitably rewarded. 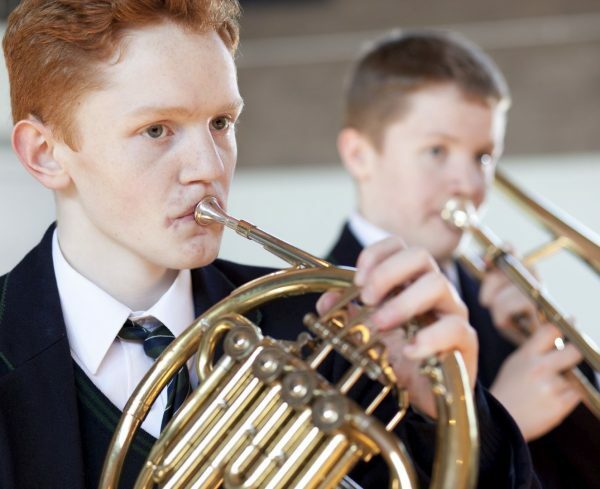 The School boasts a fine musical tradition with a dedicated staff of well-qualified specialist musicians who offer teaching on a wide variety of instruments. Awards are made on the basis of audition and interview for entry into Year 7. Candidates are required to play two contrasting pieces on their first instrument (minimum Grade 4 standard) and one on their second study (which should be a keyboard instrument if not first study). There will be sight-singing, aural tests, a short interview and a 30 minute theory exam based on Grade 3 ABRSM standard. Awards are made on the basis of audition and interview for entry into Year 12. Candidates should have reached minimum Grade 6 standard on their first instrument. They will be required to play two instruments at audition, but due consideration will be given to candidates with outstanding ability on only one instrument. There will be sight-singing, aural tests, a short interview and a 30 minute theory exam based on Grade 5 ABRSM standard. The scholarship award entitles the successful applicant to ten music lessons per term on their first choice instrument. Candidates will be able to demonstrate a real potential in at least one of the sporting activities covered at Teesside High School. 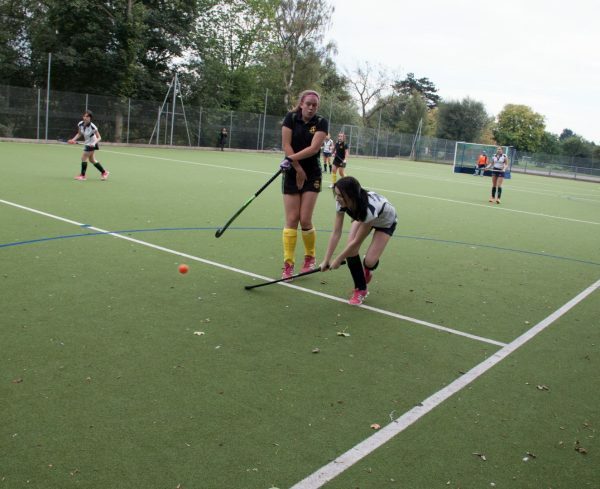 They will provide a recommendation for contribution to Sport from their current school or club coach and demonstrate a positive sporting attitude, qualities of leadership and a full commitment to sport within their current school or club. Assessment will be by means of interview and a presentation on the candidate’s sporting strengths. Successful students earn the prestigious distinction of becoming a Teesside High School Scholar and are eligible for a financial award towards school or music tuition fees. Scholars are expected to attend Open Days and represent Teesside High School on other formal occasions and, as such, they should be prepared to act as ambassadors of the school both during the school day and externally. They are mentored by designated members of staff and their progress, as with all of our students, is closely monitored. Interest in Teesside High School Scholarships is invited between September-December of each academic year with testing and interviews scheduled for January. For further details on Scholarships, please contact our Admissions team.